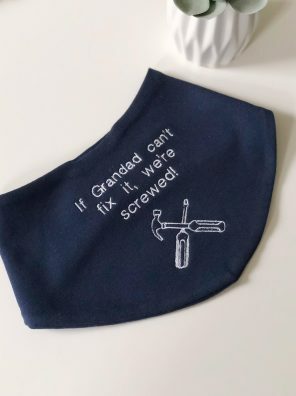 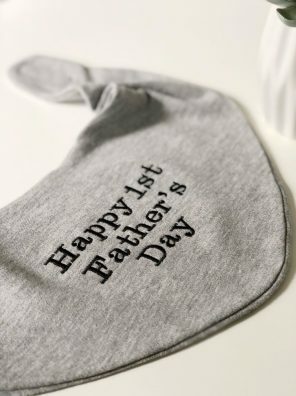 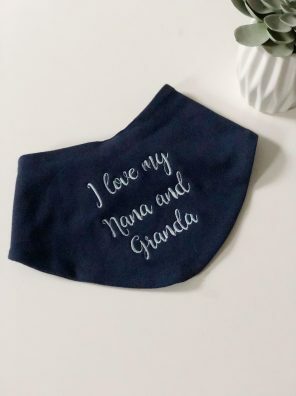 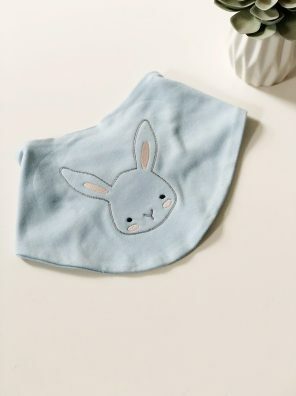 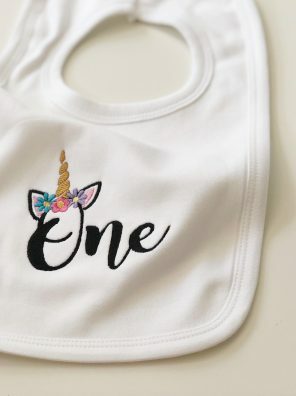 It’s probably no surprise that your little one will go through a mountain of bibs during their childhood, but that doesn’t mean they can’t be a stylish accessory. 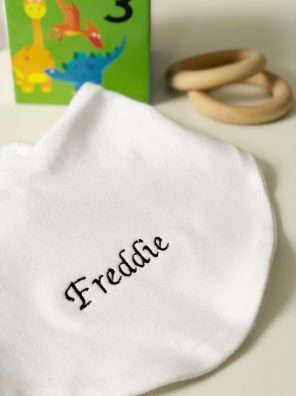 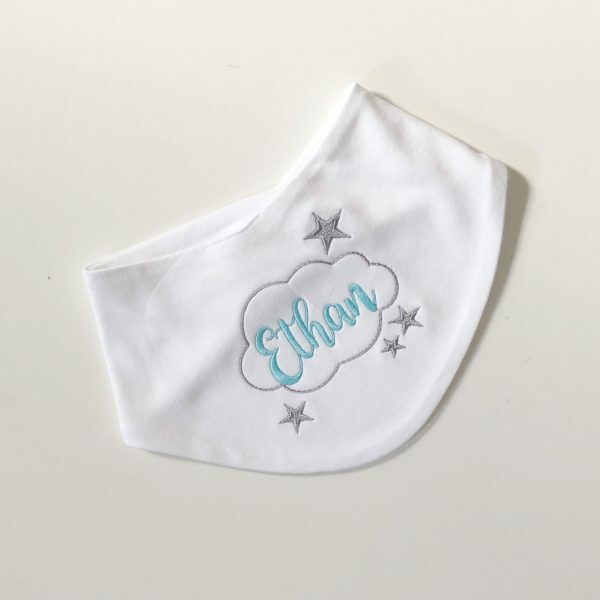 Our personalised cloud bibs are perfect for a new arrival, or a little in your life you’d like to treat. 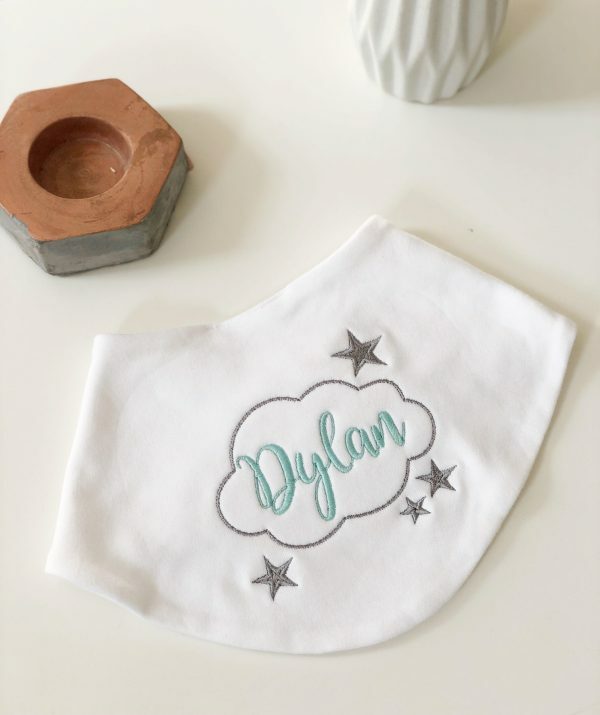 Please type the name you’d like to appear inside the cloud design. 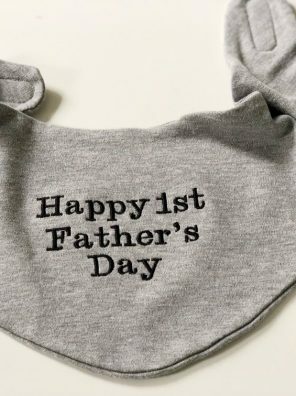 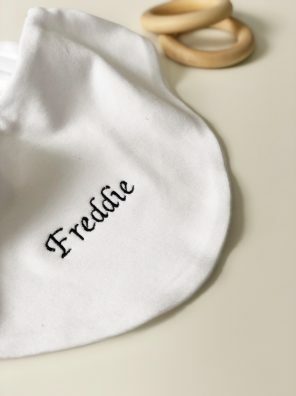 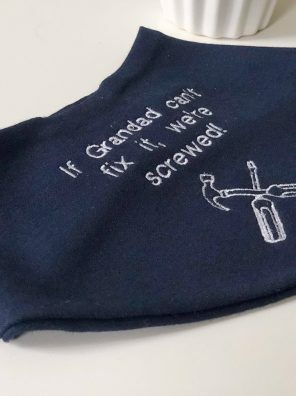 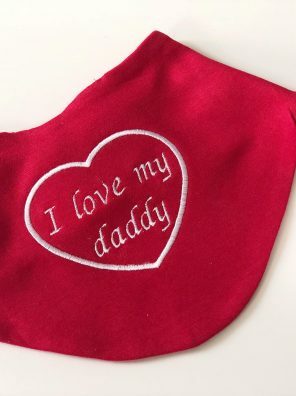 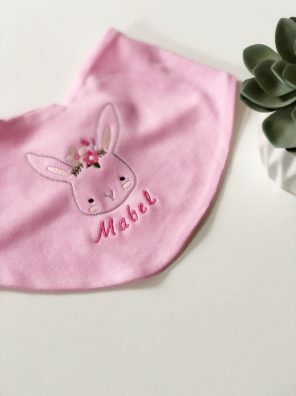 Personalise your bib to make your little one the most stylish kid on the block. 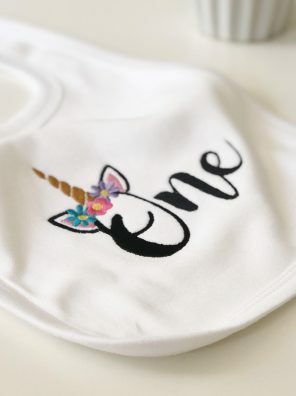 The cloud and stars will be embroidered in silver and you can choose the colour for the name.